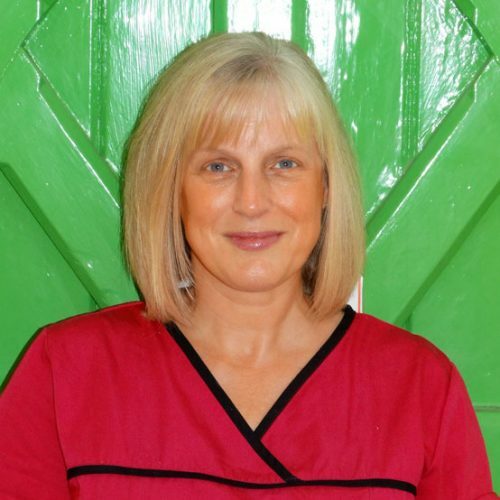 I qualified as a nursery nurse in 1991 and since opening the nursery in 1999 I have been the full time manager. As a mother to 3 children myself, I fully understand the importance of confidence and trust that is needed when placing your child in the care of other people. I know how important it is to maintain a good team of nursery nurses, and we pride ourselves at St Lawrence’s nursery on having a very low staff turn over, with some staff still working for me from when the nursery first opened 16 years ago. All staff employed hold a recognised childcare qualification, along with relevant experiences and we ensure they all hold an up to date first aid certificate. When recruiting staff, they are carefully selected not solely on their professional qualifications, but on their dedication, enthusiasm and ability to lovingly care for the children. Staff are responsible for providing a stimulating and fun environment as well as catering for the individual needs of each child at every stage of development. Our aim at St Lawrence’s Nursery is to provide your child with the best possible start in life by providing the highest standard of childcare and education. 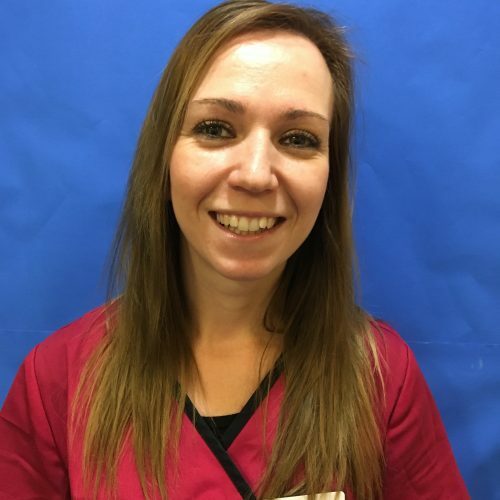 Katrina Works in the preschool room with Theresa and is level 3 qualified. She has her advanced safeguarding and is also one of our first aiders. Theresa is qualified to level 3 in childcare and works alongside Katrina in the preschool room. 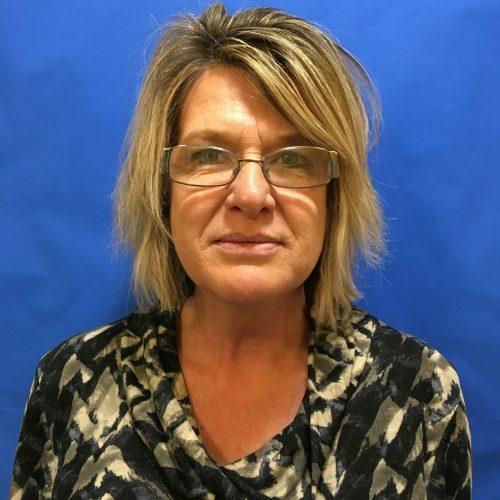 She is our nursery Senco and also has completed advanced safeguarding training. Carly is our nursery cook. 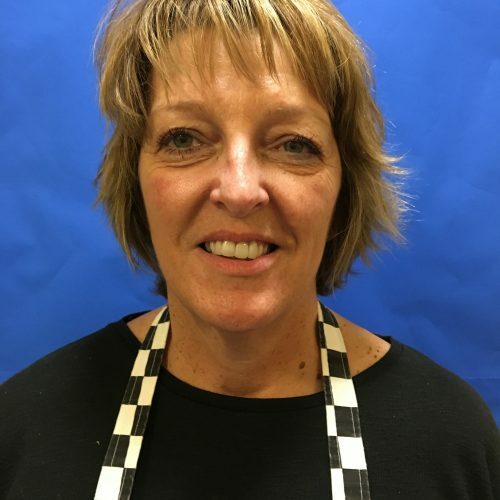 She is qualified to level 3 in food safety and hygiene and the children adore her tasty meals and snacks! Penny joined nursery in 2017, she is qualified to level 4 in childcare and level 5 in Leadership and Management. Penny is our office manager, working alongside Claire. 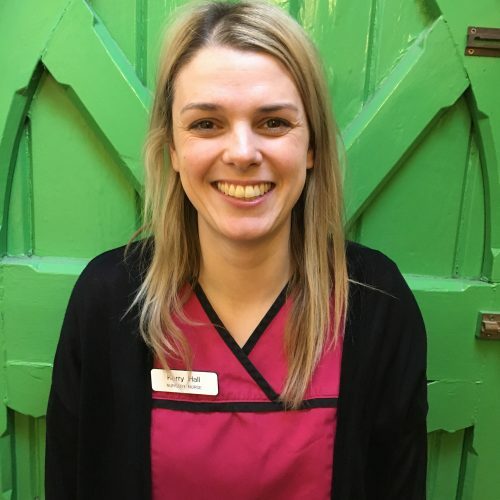 Her previous role as a childcare consultant delivering training to Staffordshire early years settings means she has a wealth of experience to deliver our own in-house training programme. A sample of the training she has already delivered to our team includes ‘Mark making’ and ‘Promoting British values in early years’ further training opportunities will include, as an example, equality and diversity and raising boys achievements. Cathy works in Tigers room with the 1 to 2 year olds. 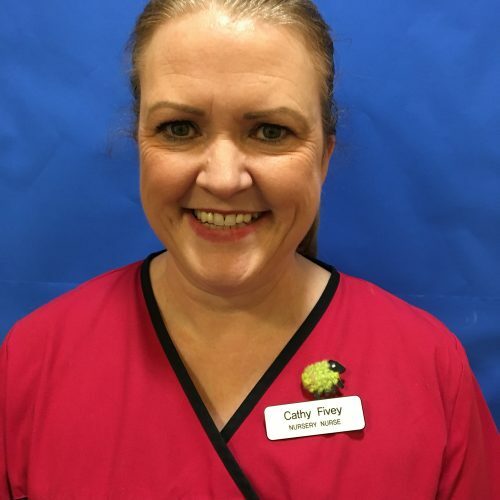 Although she hasn’t yet gained a childcare qualification, Cathy is a qualified nurse and she has completed other training such as children’s schematic behaviours. 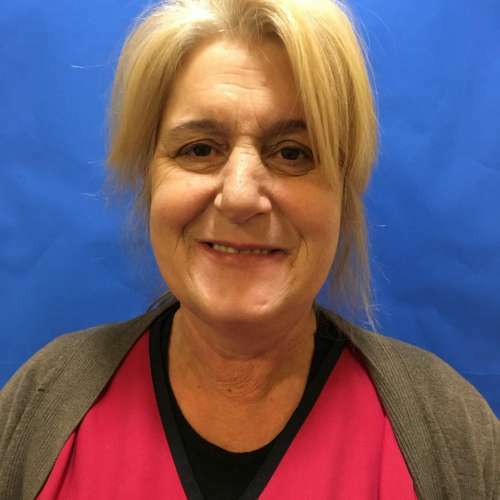 Cathy has been with us since early in 2018. Gemma has been with us since 2018. 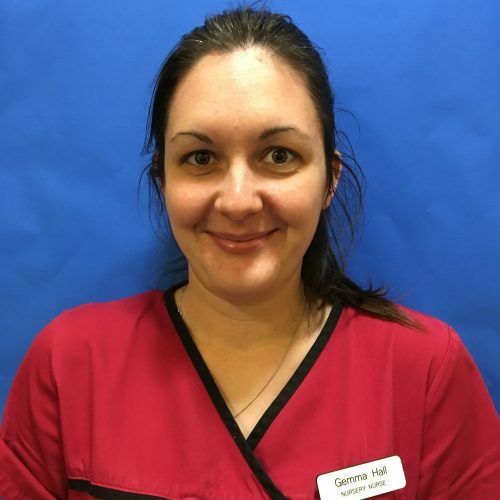 She is qualified to level 6 with a degree of Bachelor of Arts in Education Studies and has both first aid and advanced safeguarding training. Gemma works with our 2’s to 3 year olds in Lions room. 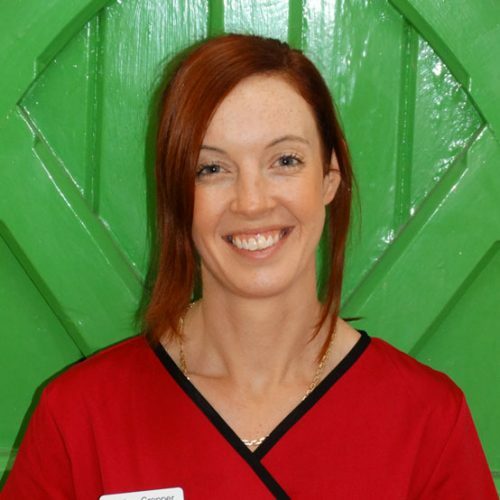 Hayley is a qualified and experienced nursery nurse who started working at the nursery in 2003. Hayley works part –time in the Lions room. Kerry has worked at the nursery for the past 14 years. Kerry is qualified to NVQ Level 3 and as a mum herself, has had many years of childcare experience. Kerry currently runs our baby room alongside Beth. 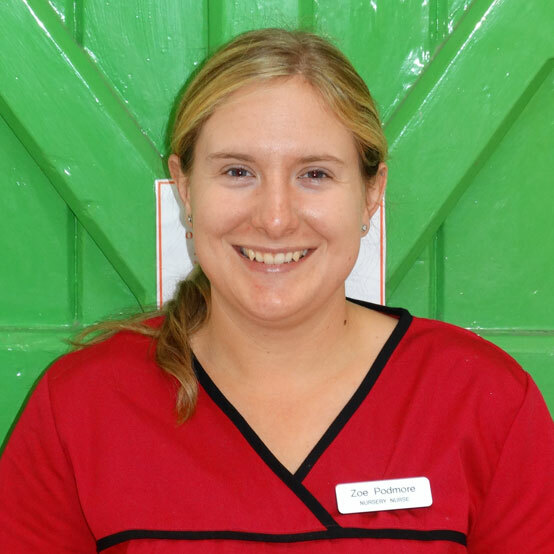 Zoe is a qualified and experienced nursery nurse who started working at the nursery in 2013. Zoe works part time in the tigers room alongside Sophie. 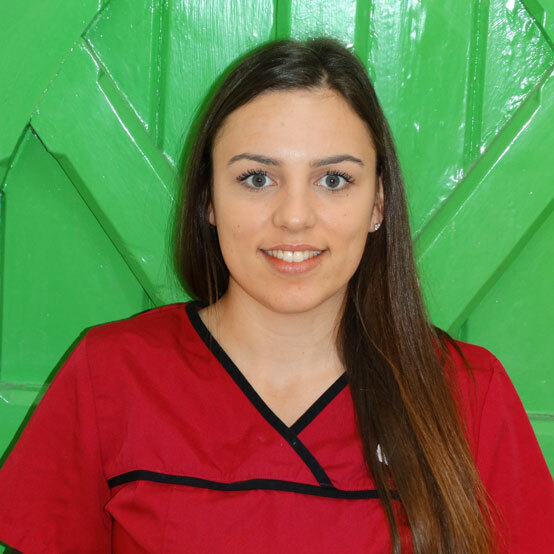 Becky is qualified to NVQ Level 3 in childcare. Becky works full time in the Lions room alongside Hayley.